Edited by Samuel H. Beer, with key selections from Capital and "The Eighteenth Brumaire of Louis Bonaparte", this volume features an especially helpful introduction that serves as a guide to Marxist political and economic theory and to placing the specific writings in their contemporary setting. 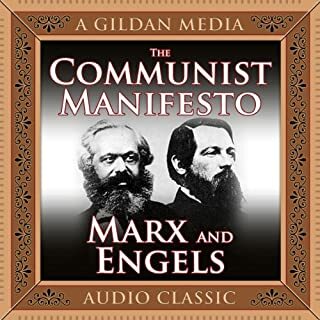 Included are a bibliography and list of important dates in the life of Karl Marx. The book was read in a clear and engaging style. The command of reading is impressive. Thank you so much. It is awesome. I listened to it over and over again. Every time I learn something new. I learned straightforward and I read between the lines. 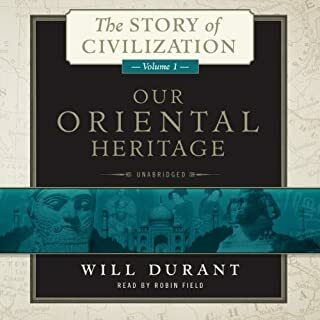 You will enjoy every word of it. 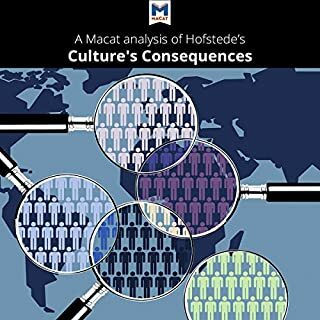 Culture's Consequences became a paradigm for international business. It lays the five fundamentals that are present in intercultural organization around the world. 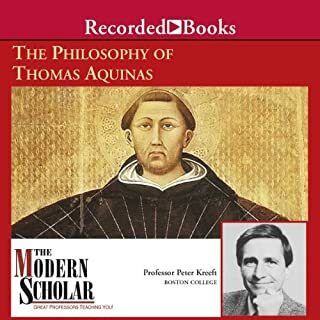 The engagement of Doctor Peter Kreeft in the study, understanding and appreciation of the unique Thomistic perspective of philosophy. 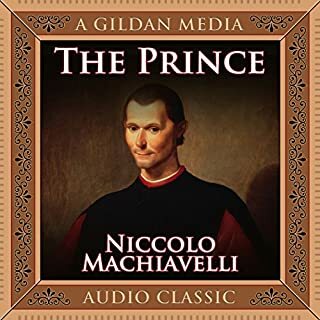 The audio book is of high intellectual quality. I enjoy every word of it. 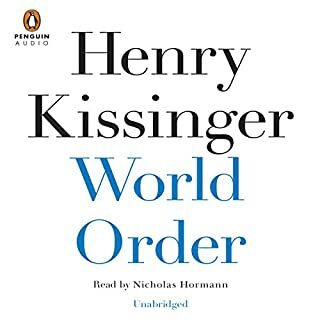 I recommend the present masterpiece to all who are serous about learning the development of world order.